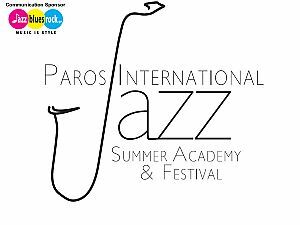 The Paros Jazz Academyconsists of a team of experienced teachers and artists all with international backgrounds that will be sharing their knowledge and passion for music with students from around the world. Daily lessons will include seminars on the use of musical instruments (electric and acoustic bass, saxophone, piano, trumpet, harp and drums), vocal lessons, group and workshop sessions. The Academy provides a holistic approach to music, therefore every morning in open air, an hour is dedicated to Qi Gong, a warm up in the style of the Shaolin monks from South China, to strengthen the muscles of the body with relaxation of the ligaments which is also associated to working on concentration. 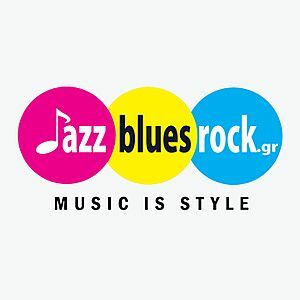 All students have the opportunity also to practice in Jam sessions, organized in the evenings at the Albatross Hotel. 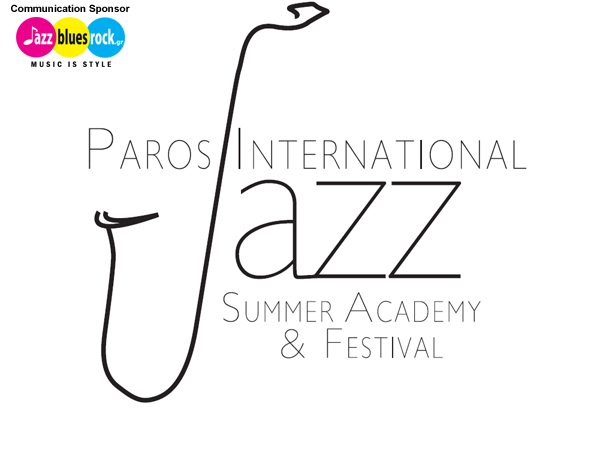 If you want to take part in the Jazz Academy you can obtain an application form by visiting our website www.parosjazzacademy.com, where you will also find information on the cost of the program.